Introducing the 2015 MSR SMC PhD Interns! Well, after a truly exciting spell of reviewing an AMAZING set of applications for our 2015 PhD Internship Program, we had the absolutely excruciating task of selecting just a few from the pool (note: this is our Collective’s least favorite part of the process). Aleena Chia is a Ph.D. Candidate in Communication and Culture at Indiana University. Her ethnographic research investigates the affective politics and moral economics of participatory culture, in the context of digital and live-action game worlds. She is a recipient of the Wenner-Gren Dissertation Fieldwork grant and has published work in American Behavioral Scientist. Aleena will be working with Mary L. Gray, researching connections between consumer protests, modularity of consumer labor, and portability of compensatory assets in digital and live-action gaming communities. Stacy Blasiola is a Ph.D. Candidate in the Department of Communication at the University of Illinois at Chicago and also holds an M.A. in Media Studies from the University of Wisconsin at Milwaukee. 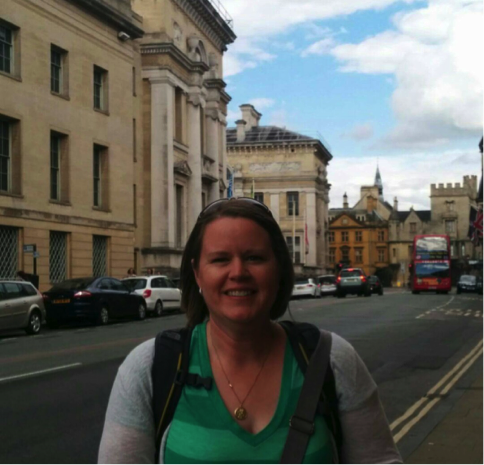 Stacy uses a mixed methods approach to study the social impacts of algorithms. 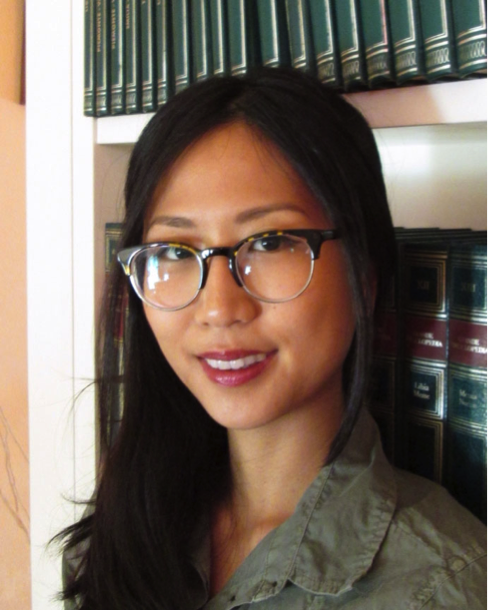 Using the methods of big data she examines how news events appear in newsfeeds, and using qualitative methods she investigates how the people that use digital technologies understand, negotiate, and challenge the algorithms that present digital information. As a recipient of a National Science Foundation IGERT Fellowship in Electronic Security and Privacy, her work includes approaching algorithms and the databases that enable them from a privacy perspective. Stacy will be working with Nancy Baym and Tarleton Gillespie on a project that analyzes the discursive work of Facebook in regards to its social newsfeed algorithm. 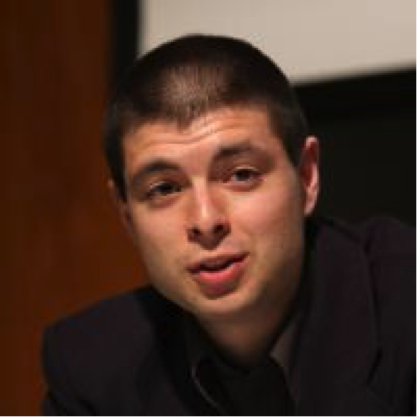 Nathan Matias is a Ph.D. Student at the MIT Media Lab Center for Civic Media, a fellow at the Berkman Center for Internet and Society, and a DERP Institute fellow. Nathan researches technology for civic cooperation, activism, and expression through qualitative action research with communities, data analysis, software design, and field experiments. Most recently, Nathan has been conducting large-scale studies and interventions on the effects of gender bias, online harassment, gratitude, and peer thanks in social media, corporations, and creative communities like Wikipedia. Nathan was a MSR Fuse Labs intern in 2013 with Andrés Monroy Hernández, where he designed NewsPad, a collaborative technology for neighborhood blogging. Winner of the ACM’s Nelson Prize, Nathan has published data journalism, technology criticism, and literary writing for the Atlantic, the Guardian, and PBS. Before MIT, he worked at technology startups Texperts and SwiftKey, whose products have reached over a hundred million people worldwide. At MSR, Nathan will be working with Tarleton Gillespie and Mary L. Gray, studying the professionalization of digital labor among community managers and safety teams in civic, microwork, and peer economy platforms. He will also be writing about ways that marginalized communities use data and code to respond and reshape their experience of harassment and hate speech online. 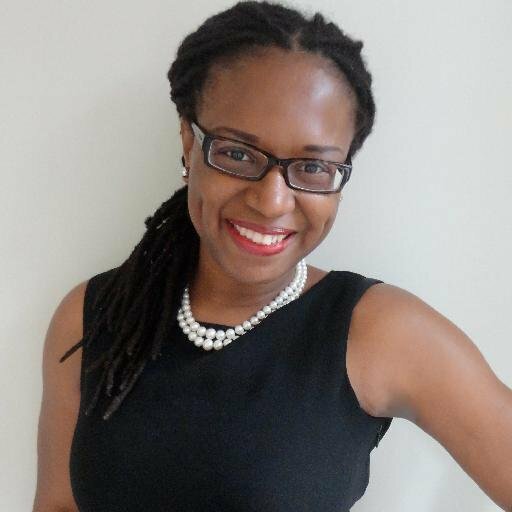 Ifeoma Ajunwa is a Paul F. Lazersfeld Fellow in the Sociology Department at the University of Columbia. She received her MPhil in Sociology from Columbia University in 2012. She was the recipient of the AAUW Selected Professions Fellowship in law school after which she practiced business law, international law, and intellectual property law. She has also conducted research for such organizations as the NAACP, the United Nations Human Rights Council, the ACLU of NY (the NYCLU), and UNESCO. Her prior independent research before graduate school include a pilot study at Stanford Law School where she interrogated the link between stereotype threat and the intersecting dynamics of gender, race, and economic class in relation to Bar exam preparation and passage. Ifeoma’s writing has also been published in the NY Times, the HuffingtonPost, and she has been interviewed for Uptown Radio in NYC. She will be working with Kate Crawford at MSR-NYC on data discrimination. Should You Boycott Traditional Journals? The Social Media Collective (SMC) is a network of social science and humanistic researchers, part of the Microsoft Research labs in New England and New York. It includes full-time researchers, postdocs, interns, and visitors. Beginning in 2009, the researchers who now lead the initiative are: Nancy Baym, danah boyd, Kate Crawford, Tarleton Gillespie, and Mary Gray. Our primary purpose is to provide rich contextual understanding of the social and cultural dynamics that underpin social media technologies. We use a variety of methodologies and span multiple disciplines. Enter your email address to subscribe to the SMC blog. You'll get an email when we update the blog.